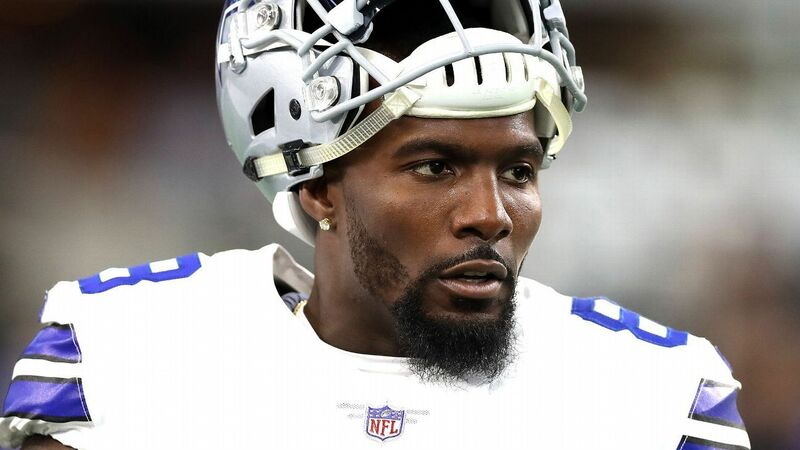 The New Orleans Saints fear newly signed wide receiver Dez Bryant tore his Achilles tendon on the last play of practice Friday, sources confirmed to ESPN’s Adam Schefter. News of Bryant’s injury was first reported by NFL Network. Bryant, 30, only joined the Saints on Wednesday after agreeing to one-year deal. He had been on the open market since he was released by Dallas in April, when he was due to receive $12.5 million.